© Copyright 2006-2013 CIMR, University of Cambridge, All rights reserved. 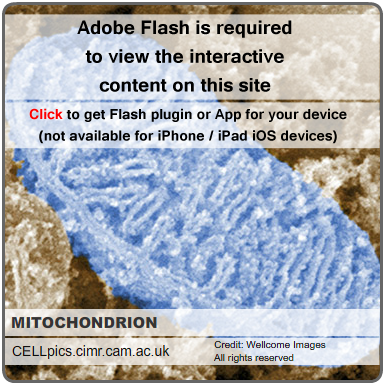 Site design and flash animations by Matthew J Gratian, CIMR-Microscopy. All other images and articles have been kindly donated by their creators as credited in the text. Please respect the copyright and do not copy or reproduce them without the express permission of the owner.